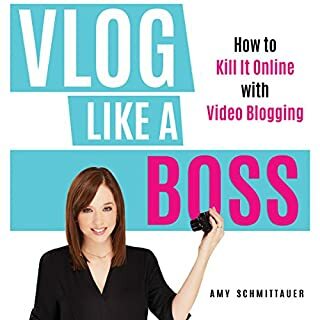 How do you start a YouTube channel that attracts thousands or millions of subscribers and views when there are so many other people trying to do the same? 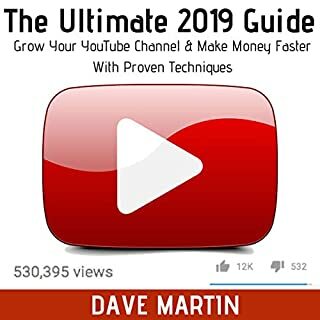 This audiobook will teach you everything you need to learn about building a vibrant YouTube viewership that catapults you to levels of success you’ve never thought possible. This would have been helpful 12 years ago. Any media platform the size of YouTube offers major financial opportunity. 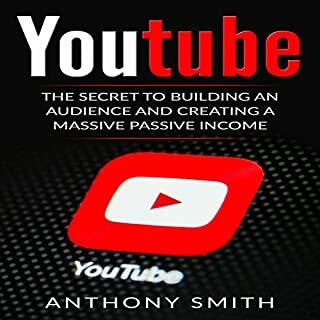 In this book, you'll learn how to harness your creative impulses to build, promote, and monetize a YouTube channel. While there are a lot of great places to market your business, none are as successful as YouTube. It provides you a platform for making videos, which can be a great way to connect and provide benefits to your customers. No matter what kind of product you are working with, creating your own YouTube channel and making it part of the mix will make a big difference in how successful you are. 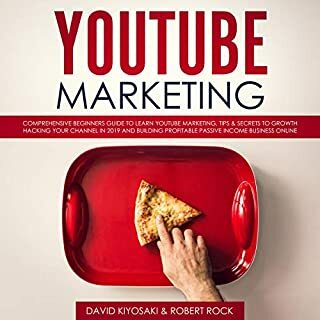 This book is going to take some time to talk about some of the things that you need to know to get started with marketing on YouTube. Join the global phenomenon now. YouTube is the second largest search engine and the third most popular website we use on the Internet today. Creating a channel in YouTube is essential to becoming a part of this global phenomenon. Hosting videos on a website is good-intended. On the other hand, taking advantage of YouTube’s marketing potential is way better. For brand managers, individuals, and small to big businesses, using YouTube to market videos and website content is a cost-effective way of growing customers and audiences. Optimized videos and a well-structured channel can effectively showcase a business or individual’s brand. YouTube is not just a website where videos can be shared. 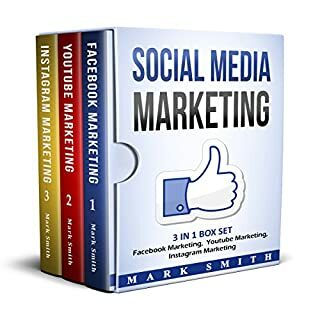 Its use can be maximized by using it as a marketing tool for brand awareness and to drive YouTube viewers back to the channel owner’s original website in order to convert them to sales leads. Building a successful YouTube channel is not a one-day or quick process. It can take time; lots of it. 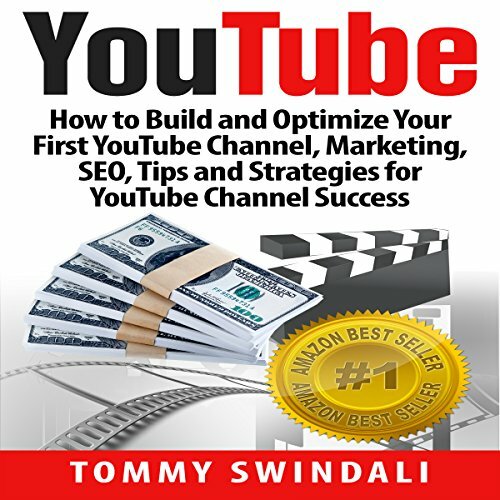 Listen for a step-by-step guide to creating a YouTube account, starting a channel, and joining the global phenomenon! it was ok. nothing to get excited about. he covered the bare minimum of how to market yourself and products, but doesnt really get into advertising in depth or anything that in depth. its incredibly short and i was honestly hoping for a bit more. 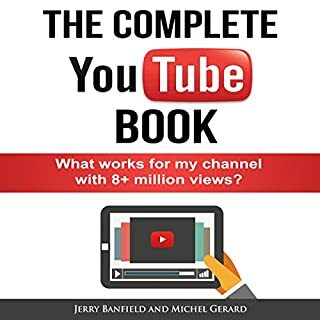 This book is a short summary of some instructional YouTube videos put out by YouTube itself. It was just enough details to make it good but not overwhelming. I found this book very helpful. I do digital marketing and need to spend more time on YouTube and developing my YouTube channel. This is a great book for beginners. Good basics to start condensed in a 30 min book. Cheap comprehensive and clear. Thanks .